Wycliffe at Promenade Condos is a new per-construction project located at Promenade Circle In Vaughan. The Major Intersection are Bathurst St and Centre St. Wycliffe at Promenade Condos features a residential Condos. 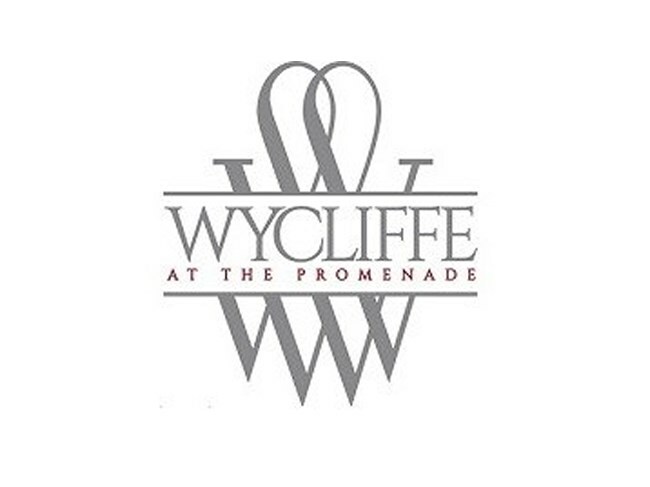 Wycliffe at Promenade Condos has a near perfect Walk Score of 87 out of 100. The transit score is 55 out of 100.This location is in Vaughan. Nearby parks include Promenade Park, Promenade Green Park and Downham Green Park.